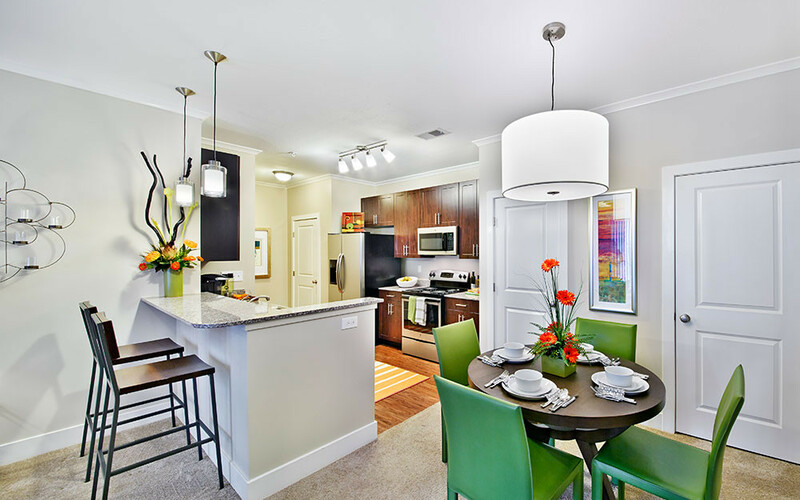 Let our modern, luxurious apartments be your new home in Fayetteville, NC. 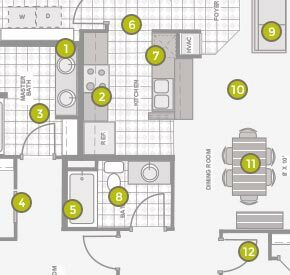 From 9' ceilings to oversized window walls, choose an apartment floor plan that fits you. State Of The Art Clubhouse Now Open! 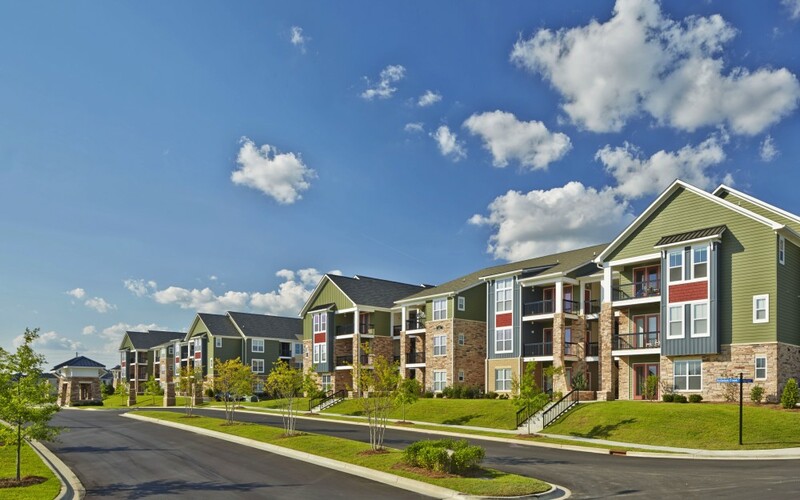 Addison Ridge apartments offer many amenities, including a fitness center, movie theatre and multi-functional community center for you to enjoy. Our apartments cater to your style and living needs with a functional yet modern design. Our Clubhouse is the Perfect Combination of Functionality and Fun! 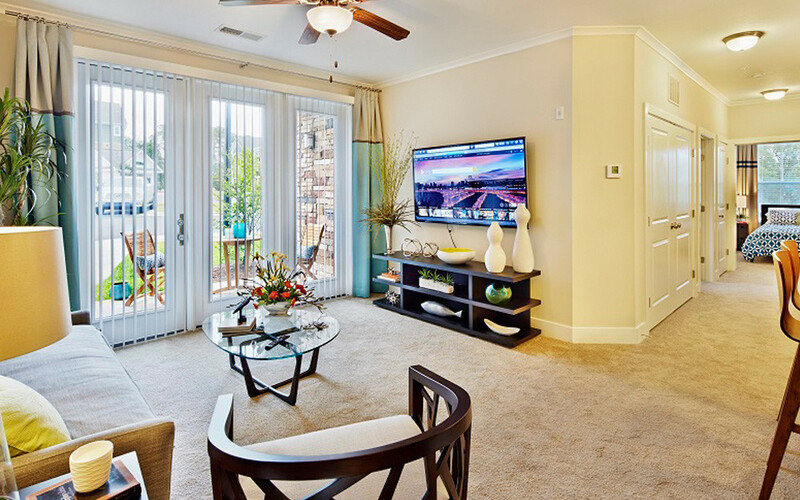 Schedule a Visit Today to Experience Addison Ridge Firsthand. Are you ready to make a statement with your Fayetteville home? 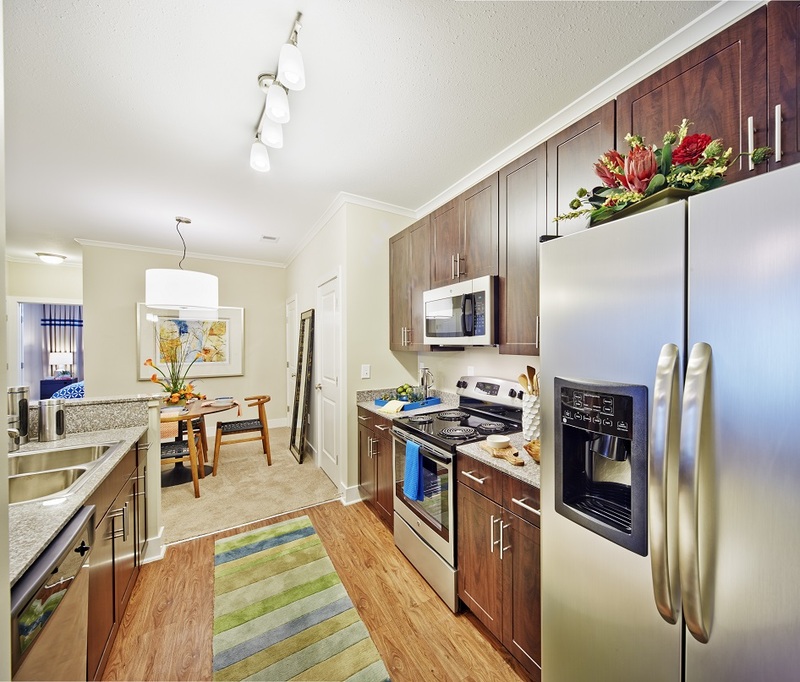 Consider renting an apartment at Addison Ridge, where modern meets luxury housing. 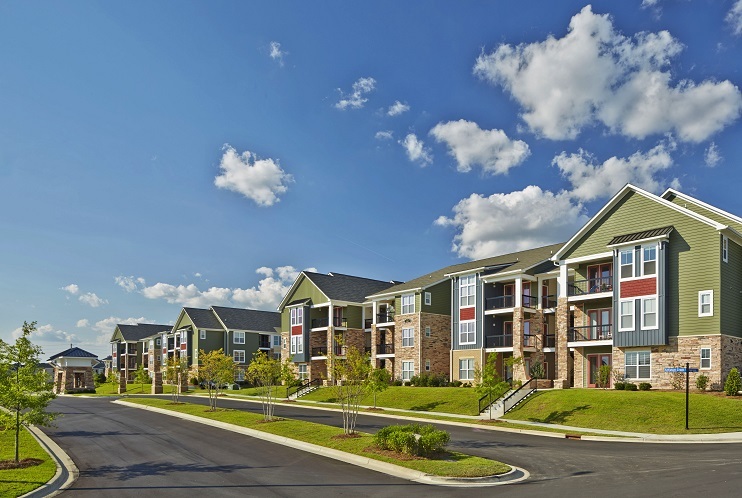 Conveniently located at the corner of the All American Freeway and Santa Fe Drive, our luxury apartments in Fayetteville, NC are ideally situated midway between Fort Bragg and the Cross Creek Mall Shopping area. Fayetteville residents will find the modern apartments they have been searching for at Addison Ridge. We offer both short and long-term leases, and our team of highly-knowledgeable leasing specialists are committed to providing the best customer service possible. At Addison Ridge, you will find the luxury housing you have always wanted. 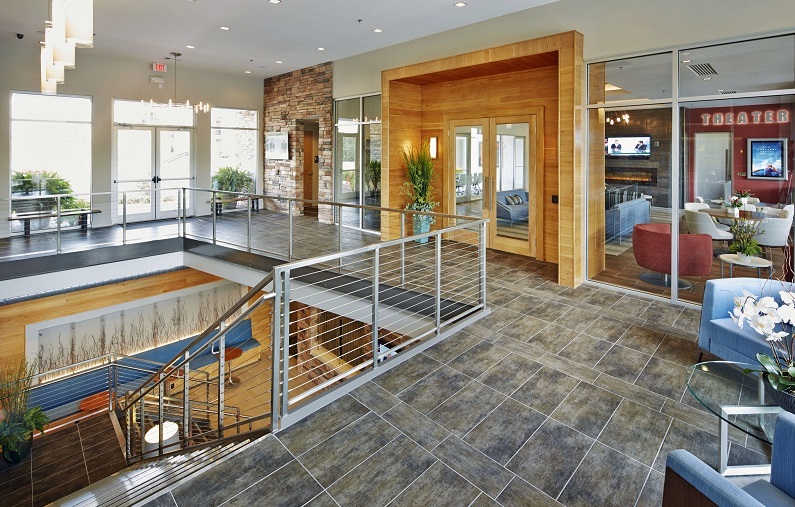 Not only is there a gated grand entrance at the front of our community, but we also offer a wide array of amenities to fit the needs of all of our residents, including a fitness center, swimming pool, movie theatre, billiards room, yoga studio and more. To meet with one of the team members at Addison Ridge, contact us today and ask how you can schedule an appointment or tour. We look forward to meeting you! We are located in Fayetteville, convenient to Fort Bragg, Hope Mills, Pope Air Force Base and surrounding areas in NC.